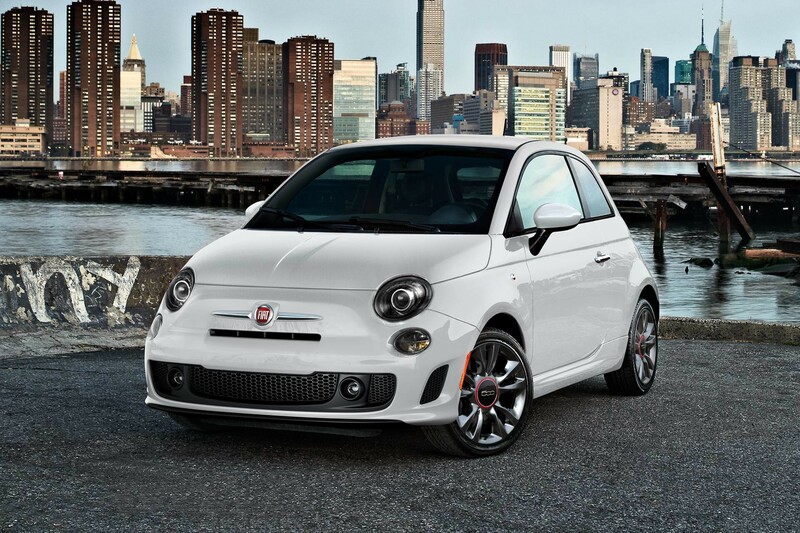 From its convention-challenging exterior design to its agile, urban-friendly dexterity, the Lounge will add just that and more to your everyday drive. 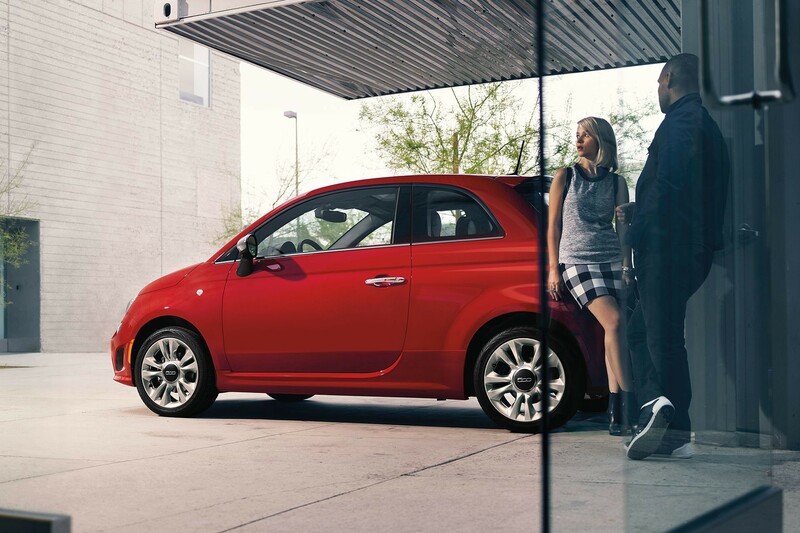 From its compact size to the tech-packed cabin to its turn-on-a-dime agility, the 500 is the perfect partner for your urban adventures. 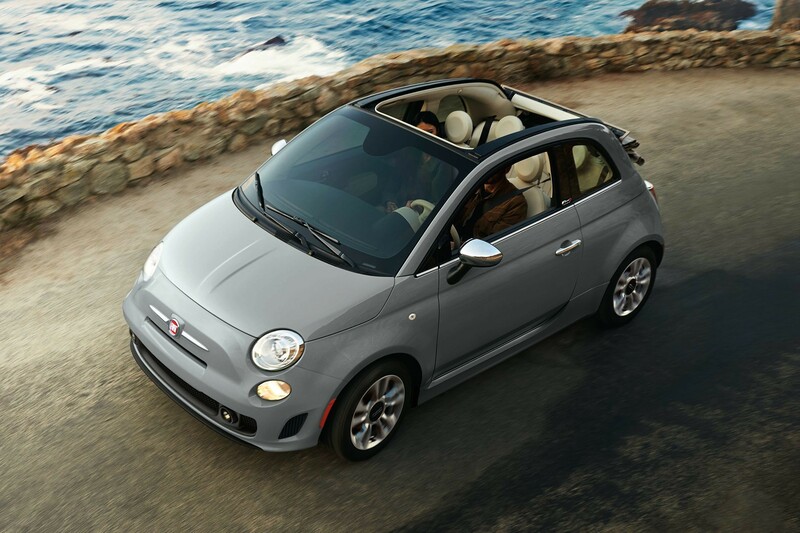 The 500 Cabrio’s 3-position, power-folding retractable soft top opens up your drive to the great outdoors at the push of a button. 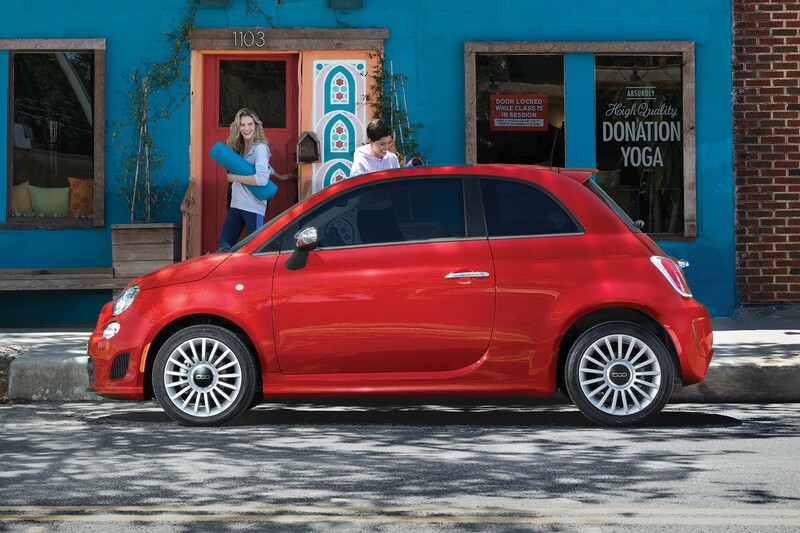 The available Urbana Appearance Package includes 16‑inch Hyper Black aluminum wheels, black‑trimmed headlamps and 5 exterior colour choices. 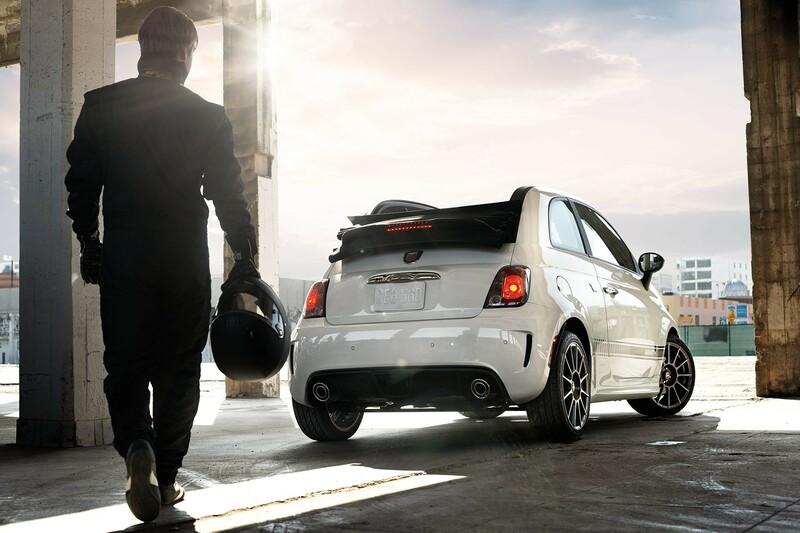 With its aerodynamic styling, turbo-engine power and dynamic performance capabilities, the Abarth® Cabrio is ready to raise the roof. 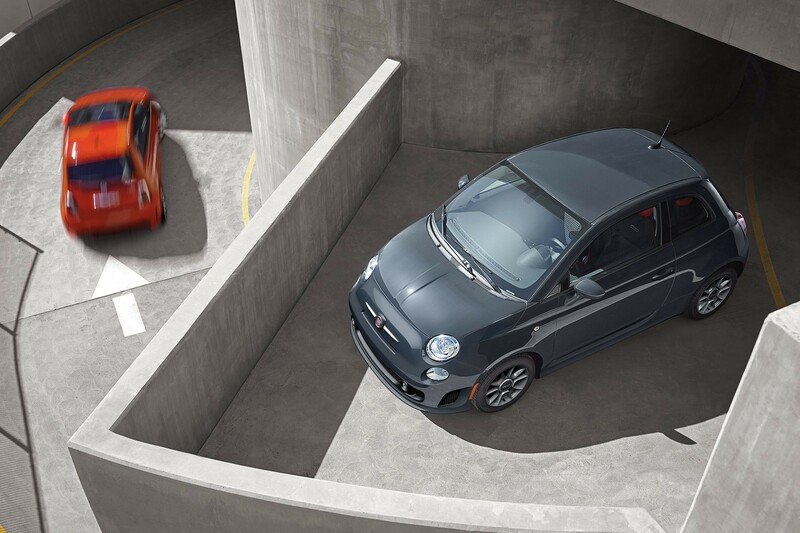 The 2018 FIAT® 500 lineup offers up to 11 available paint colours. 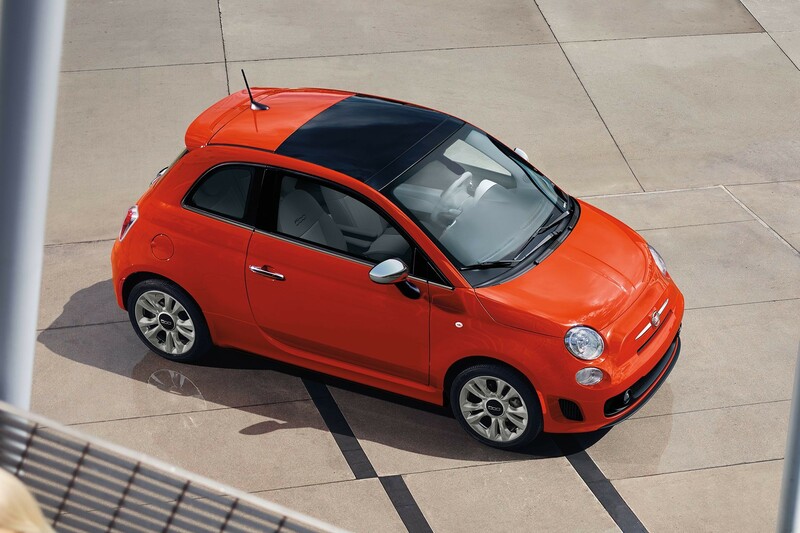 Peace of mind is ensured every drive thanks to over 50 standard and available safety and security features.